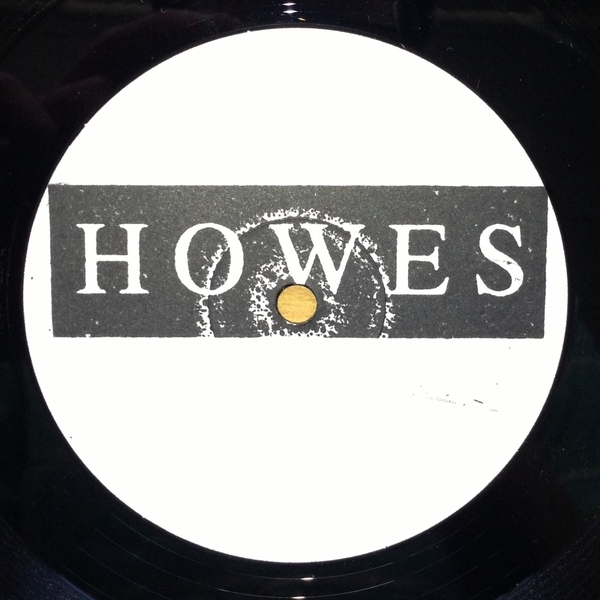 *With a Boomkat Exclusive track* Melodic debuts the lush electronic architecture of 19 year old prodigy, Howes. A self confessed non-musician who admits, "The way I make stuff is chaotic…I don't even know theory, I'll never sit down and write a melody on a keyboard", his sound is nevertheless colourful and instinctively groovesome, using tape processing and hardware to produce rich, warm tones and effervescent textures which he tailors to fractal, frothy arrangements ranging from the Border Community-like house bubbler, 'TD-W700' and the sub-swept Balearic bump of 'Asiko' to the exotic polychromatic shimmy of 'Leazes' and strung-out, dusty shoreside shapes in 'Surface Noise'. 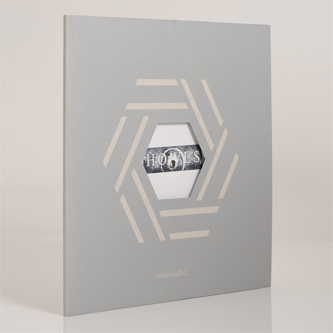 In tune with his charming aesthetics, he shares an exclusive bonus track with us - a frayed and knotty piece of almost radiophonic bloopery awash with filter-clogged noise, chiming harmonic kaos comparable with the likes of Ekoplekz, Fonal Records or Torn Hawk. Really good stuff.